This A107™ is the 'Abbreviated Owner Contractor Agreement Form' for use where the basis of payment is a stipulated sum (fixed price) - on projects that are larger and more complex than those that can use the A101 / A201 forms. However they are *not* for use on the larger projects; this is an 'abbreviated' agreement form (albeit not as abbreviated as the A101/A201 forms) and the larger projects need an even more complex agreement than the A107. 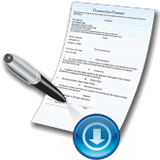 This form can also be used when the Owner and Contractor already have a working relationship in place (e.g. a 'like' previous project) or if the project is simple in detail and short on duration. Do you know what happens if you need to make change(s) to AIA forms that you've already filled out? 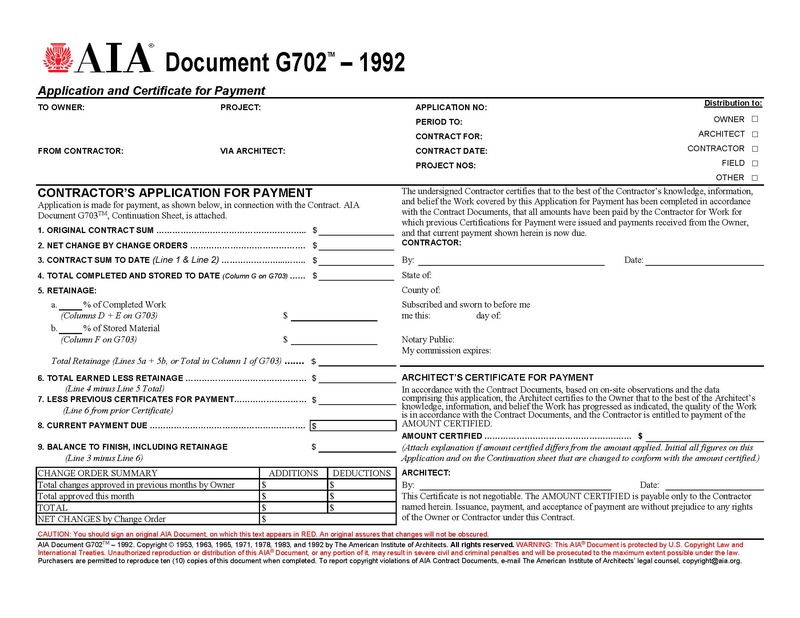 If you need to edit the info on an AIA form document (such as the A107) that you've already completed (whether you did it by hand ugh or typewriter ugh'er ;o) or computer) you'll find that the AIA requires that you use (and pay for) a whole new blank AIA form - just to print that revision. That gets expensive REAL quick; faster than overdraft fees can domino in a bank account! No One But The AIA Itself Is Legally Allowed To Sell Dowloadable, Fill-In-Able, Digital Format AIA Forms And Documents! The AIA® spooks your customer with a warning at the bottom of every form stating that... If the warning text isn't red then the form isn't an original.